This content was posted into the playstation tribe, a user created community! Be sure to check it out for more similar content posted by other like-minded individuals! 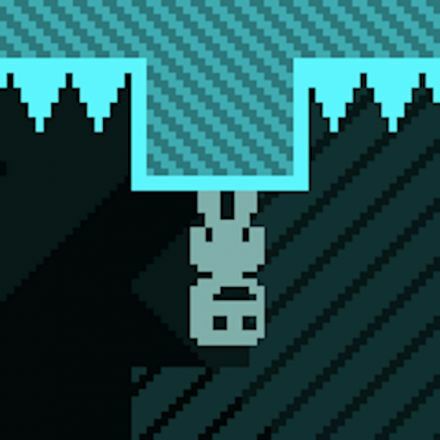 [NA] [EU] VVVVVV PS Vita Still Coming, Nicalis preparing Simultaneous Release with SCEA and SCEE! Nicalis has responded to a question in Twitter with this Statement: "NNNNNNo way! We're scheduling a simultaneous launch with SCEA and SCEE. 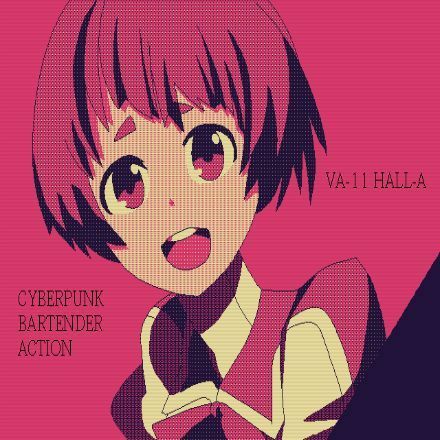 We'll have an announcement coming soon". 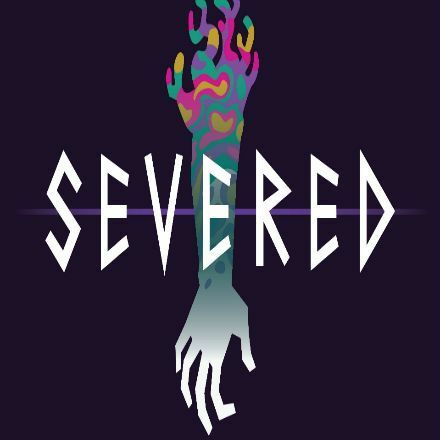 We will be receiving the game after all! Yay! 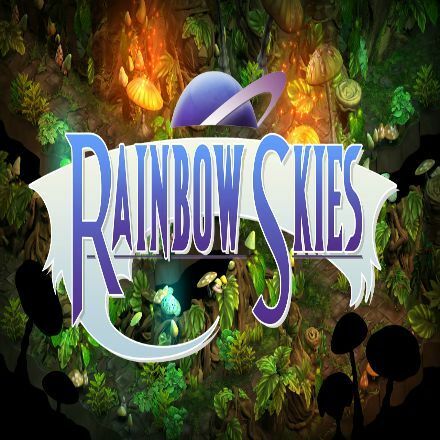 Rainbow Skies Running at 60fps on PS Vita! 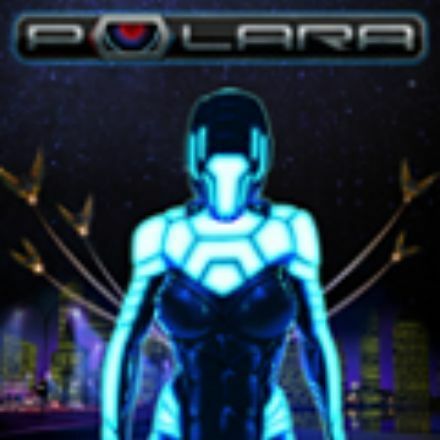 [JP] iOS And Android Free-Runner "Polara" Headed to The PS Vita! 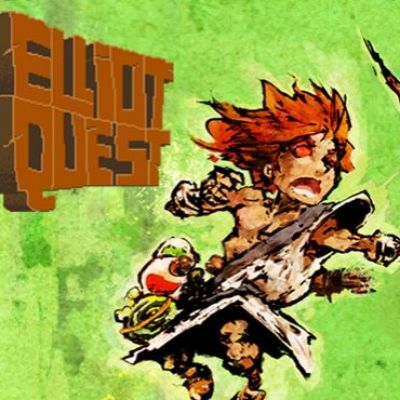 Wii U's "Elliot Quest" Coming to PS Vita!